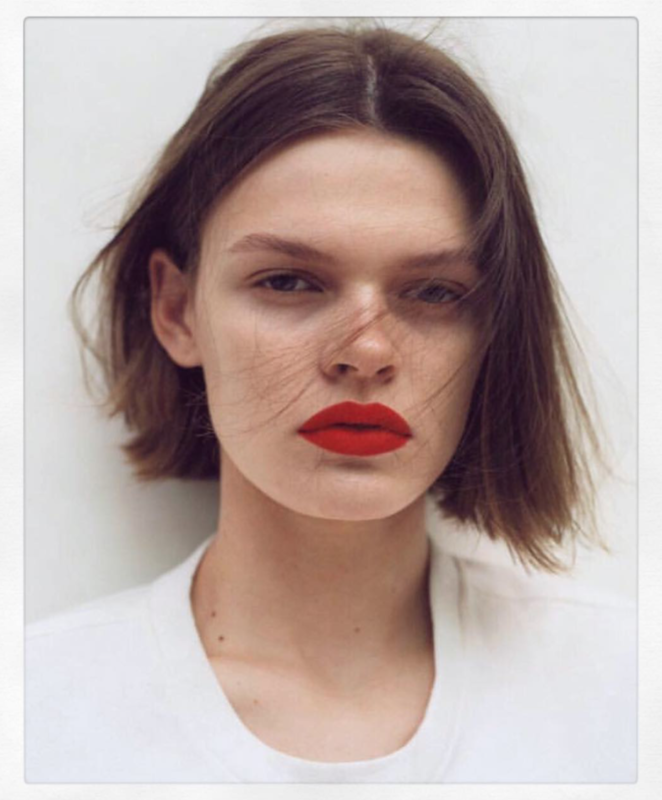 This image from the new Self Service is so stunning I may reconsider a red lip. I would LOVE to see you in a red lip. I think it would look good! A great look but not with a bare face for those of us who are older. I think a red lip needs a bit of a polished face and eye unless you are under 40! I actually think a red lip looks best with a “bare” face. Those of us who are not young (me) need a bit of work, but I think it’s best with “undone” eyes and minimal other makeup.